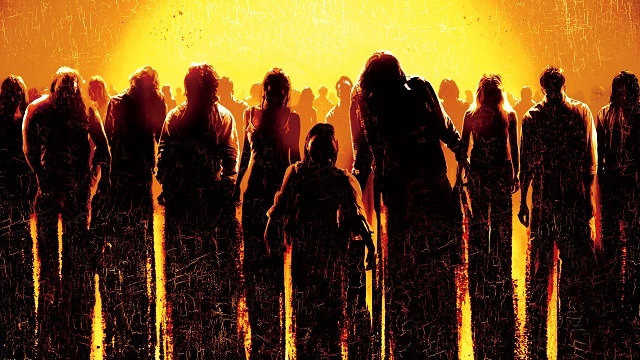 As a lead-up to World Book Day on April 23rd, we present this list from Lit Reactor of ten essential zombie novels that every fan should read. The books feature a number of different scenarios involving zombies, zombie plagues, the zombie apocalypse, and so forth, and taken together give a good overview of the whole genre. There’s little mention in the summaries of whether or not the zombies in question eat anything besides brains, or if they drink at all. But if they do, perhaps they could take advantage of the recipes found in The Zombies’ Guide to Dining.